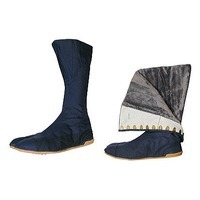 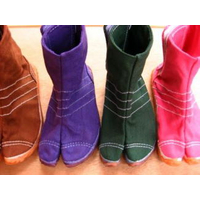 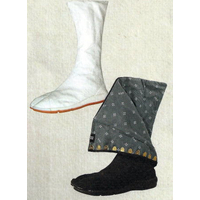 Marugo company was established in 1919 as a manufacturer of "JIKATABI", the unique footwear of Japan. 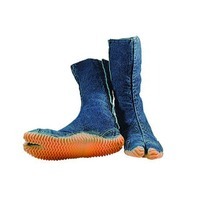 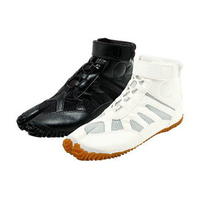 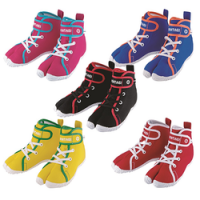 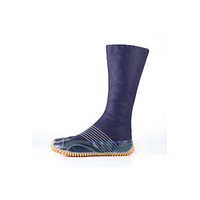 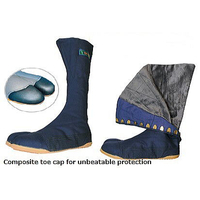 Today, we also manufacture safety sneakers, as well as work shoes, boots, and work gloves, etc. 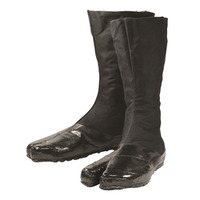 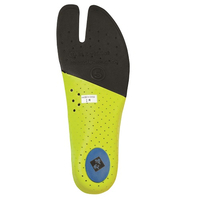 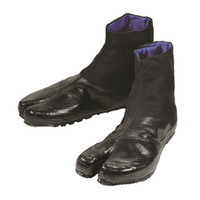 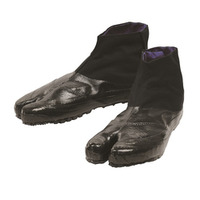 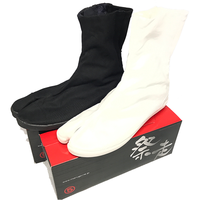 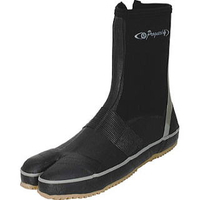 We have been promoting the development of new products by making the most of the "unique feature of footwear (which has been shaped with the big toe separated from the small toes)" for the benefit of various types of footwear, not only safety work shoes, but also footwear for sports that enhance foot health and foot care, etc.